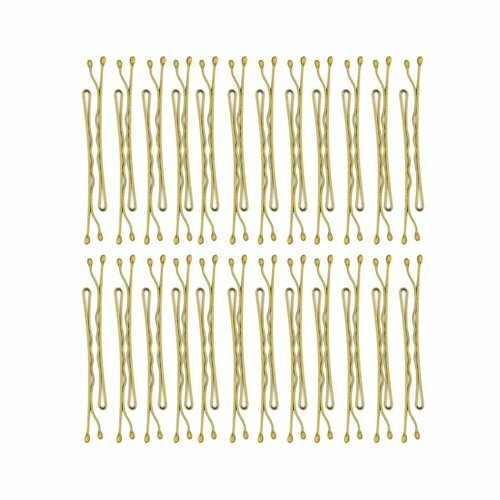 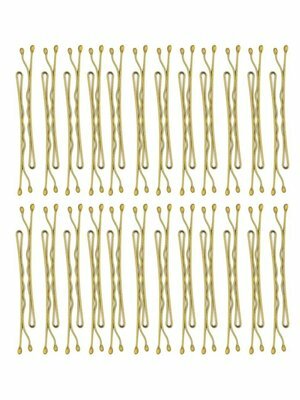 KITSCH Essential Bobby Pins are an everyday must have. 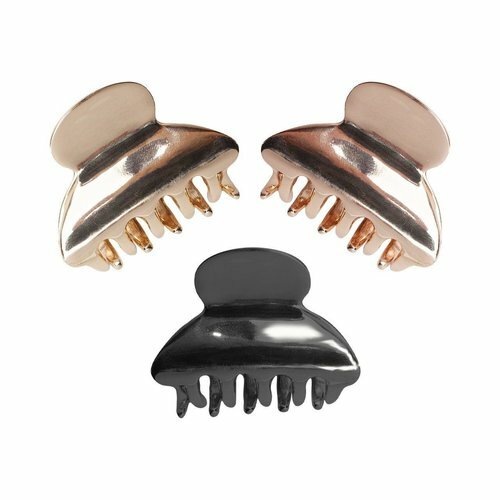 Securely hold hair sections in place during styling, makeup application, or perfectly complete your coiffure! 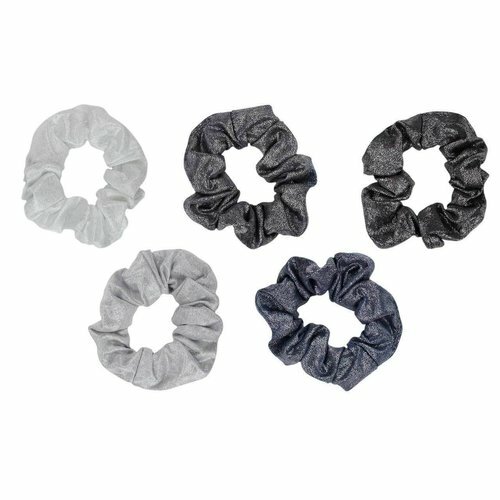 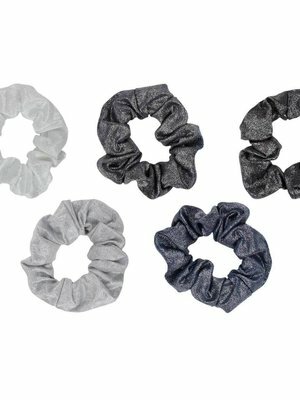 Hair Scrunchies- Black/Grey or Blush/Mauve. 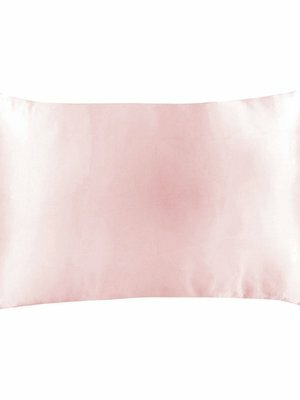 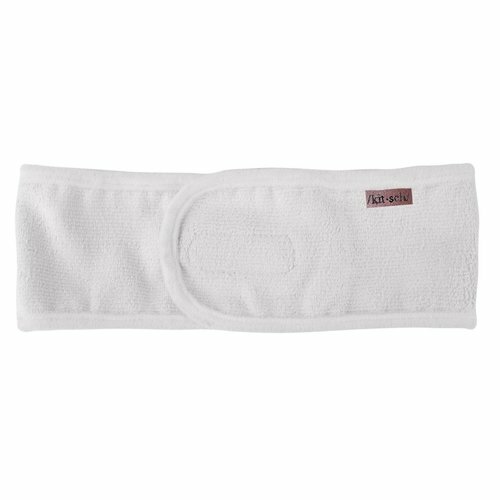 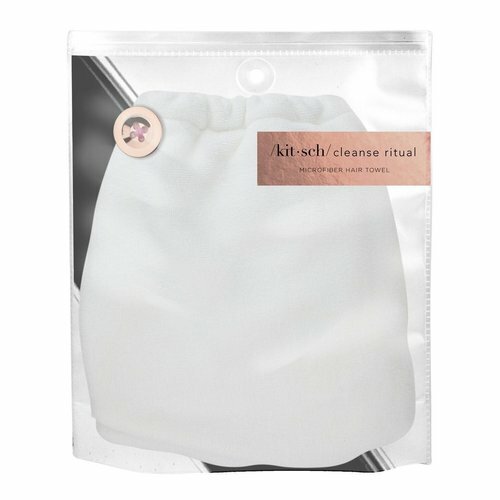 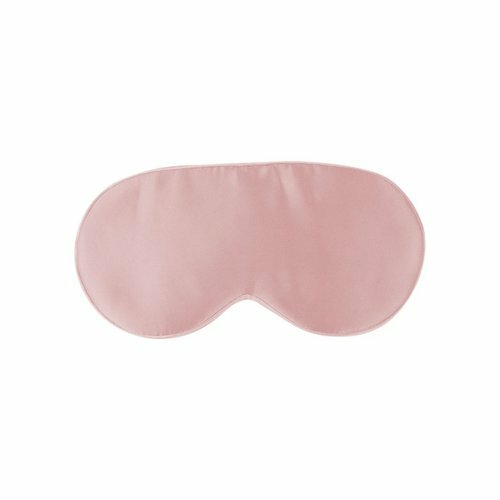 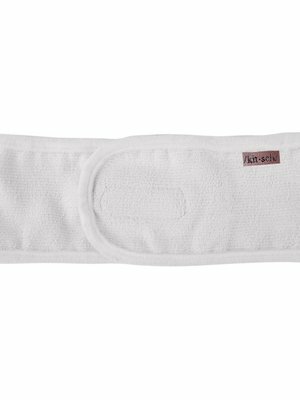 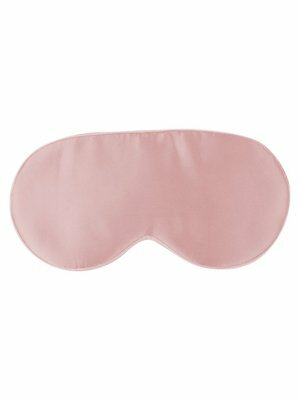 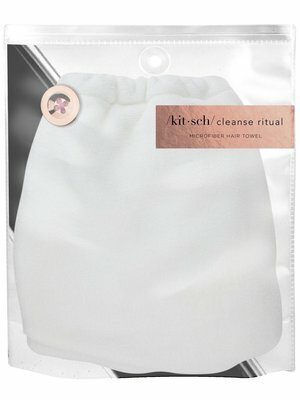 This luxuriously soft microfiber headband multitasks as a headband and pony, keeping hair out of your face while cleansing, applying makeup, or putting on face masks. 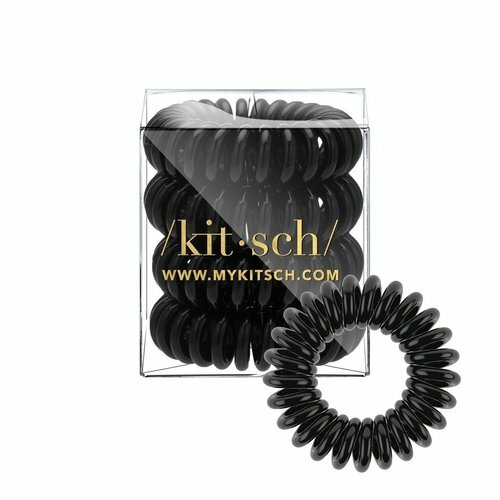 Accommodates all hair lengths while providing comfort during your beauty routines. 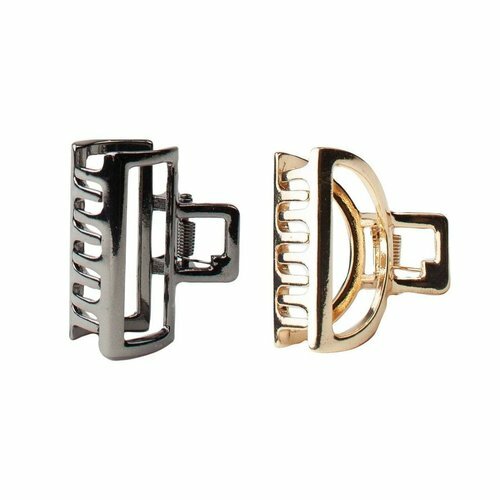 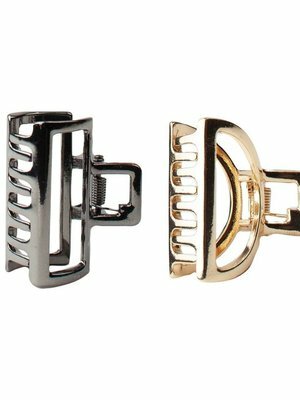 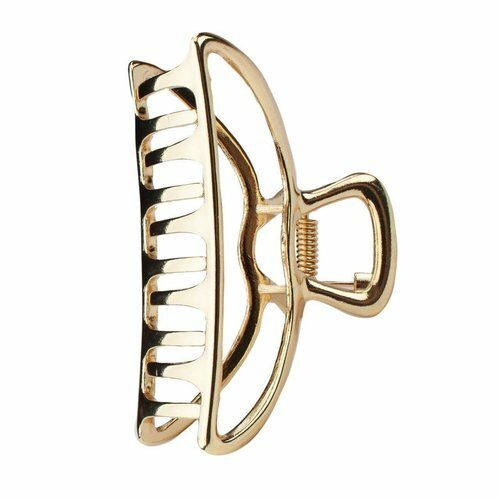 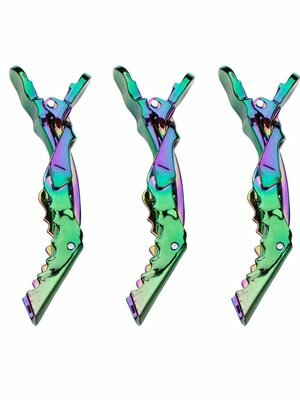 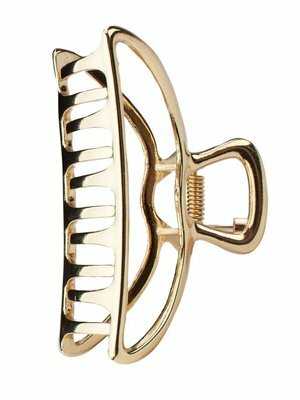 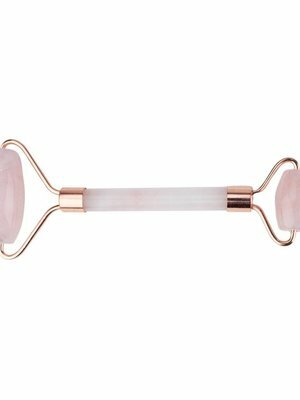 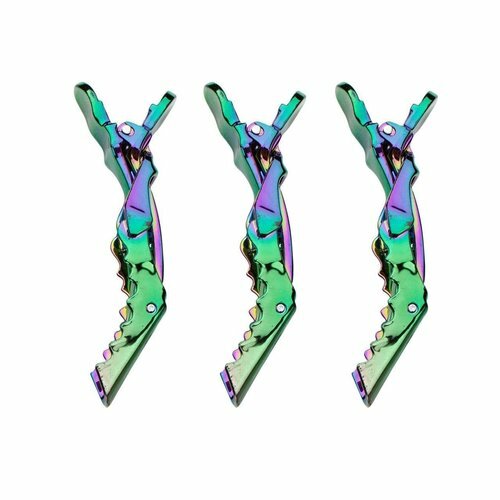 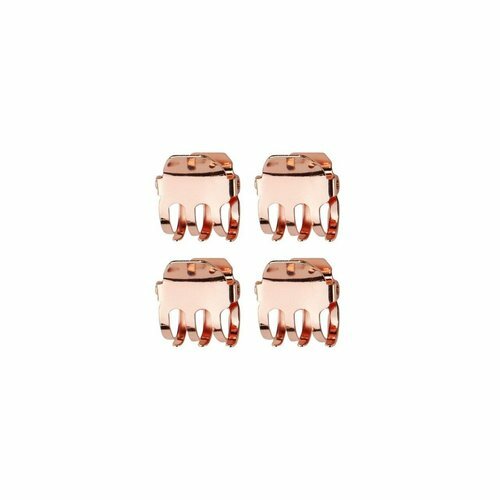 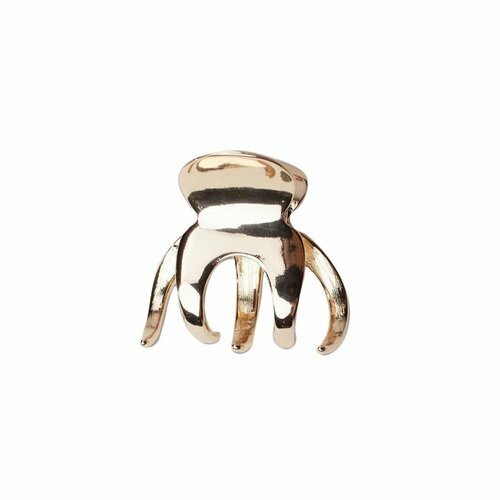 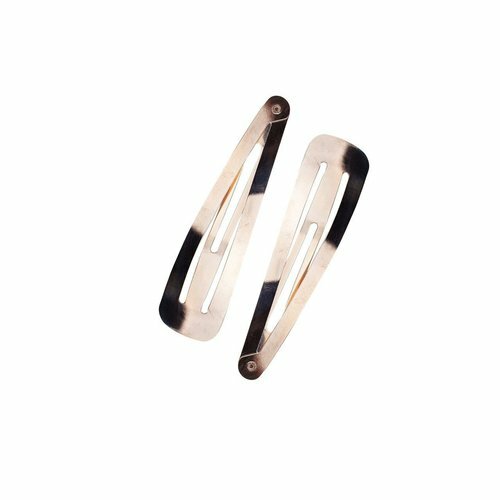 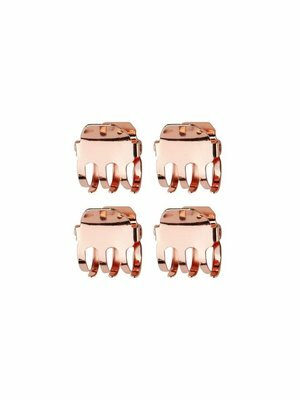 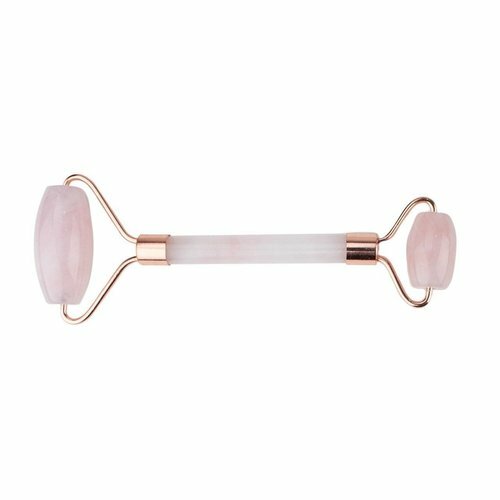 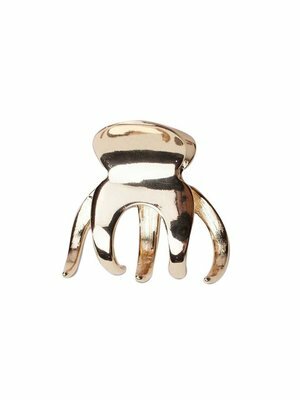 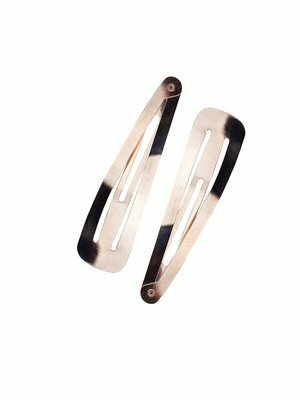 These elevated claw clips give your hairstyle an instant upgrade. 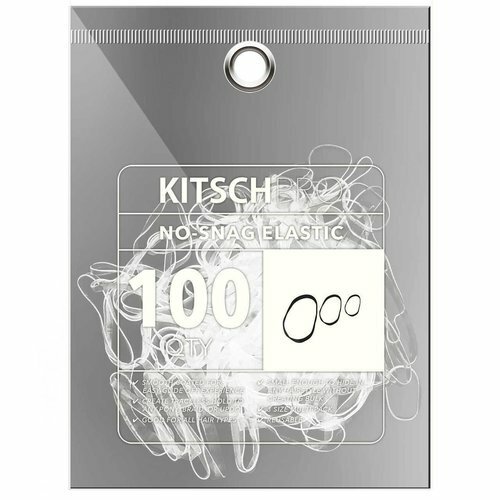 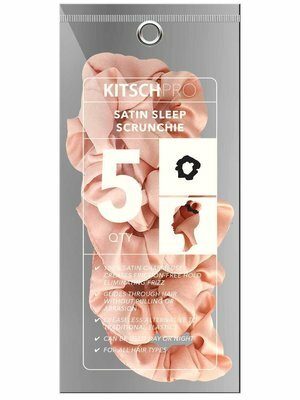 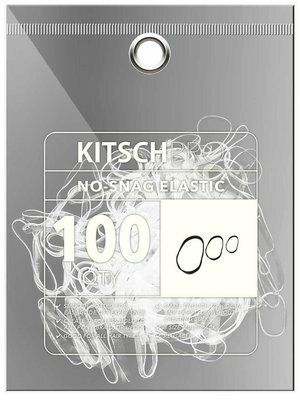 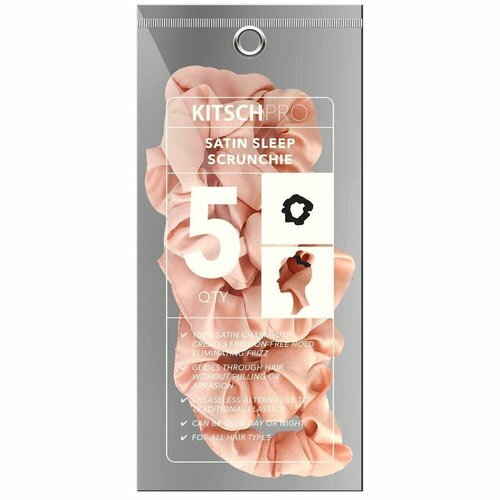 Kitsch No-Snag Elastics have a thick easy-glide coating so they remove from the hair with ease. 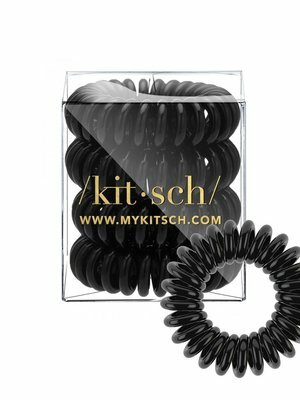 They are perfect for ponies and braids of any length! 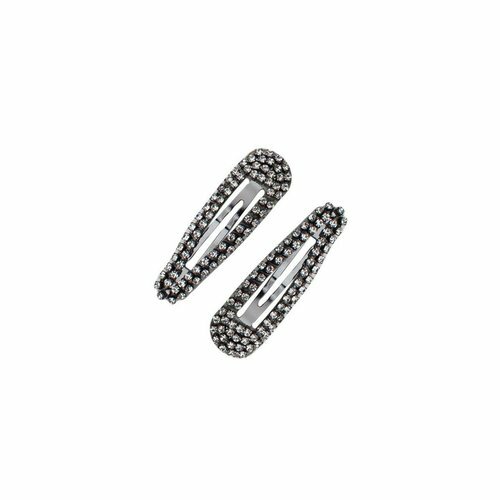 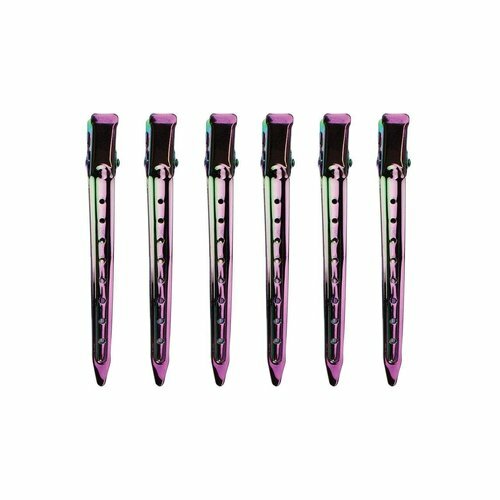 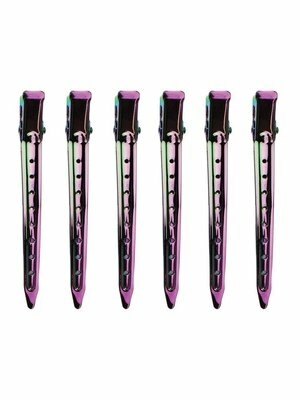 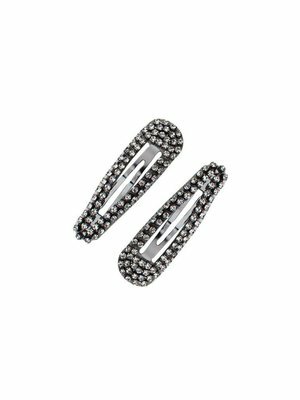 These beautiful rhinestone Clips allow you to hold back bangs, flyaways, or layers, fashioning your favorite look in a snap! 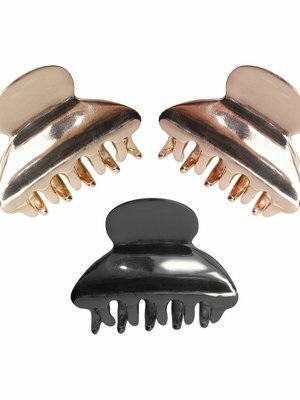 From perfect ponies, to braids and buns, your strays are sure to stay put with these clips! 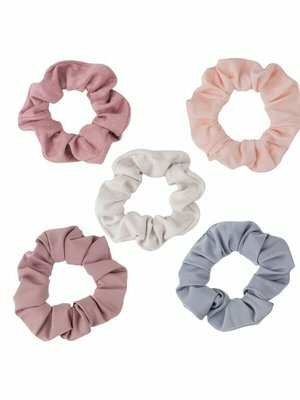 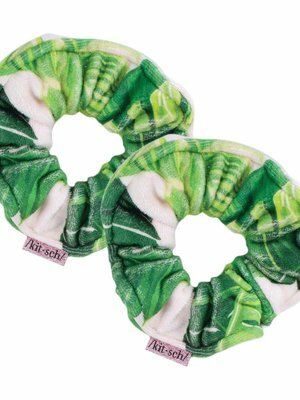 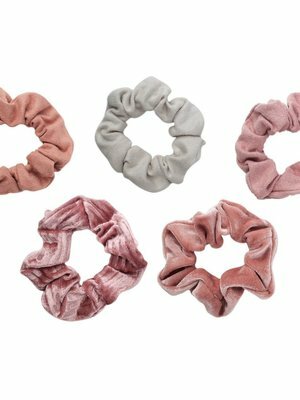 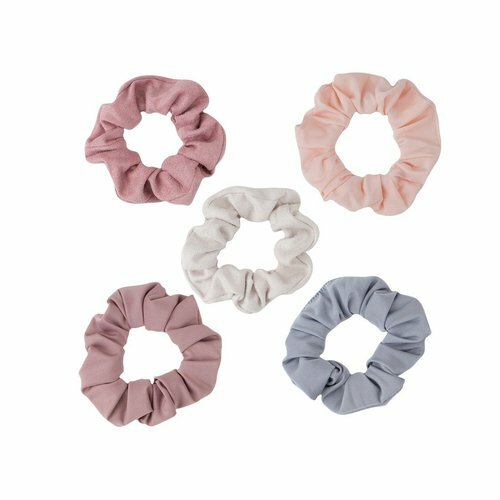 These adorable scrunchies are the perfect addition for your ponytail or wrist! 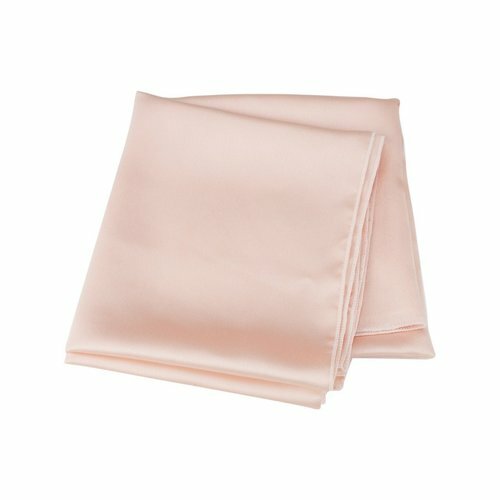 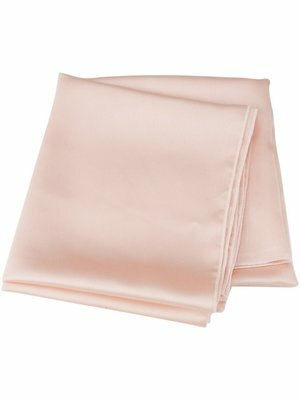 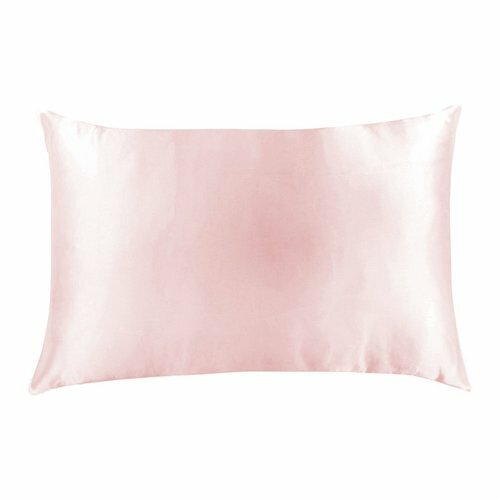 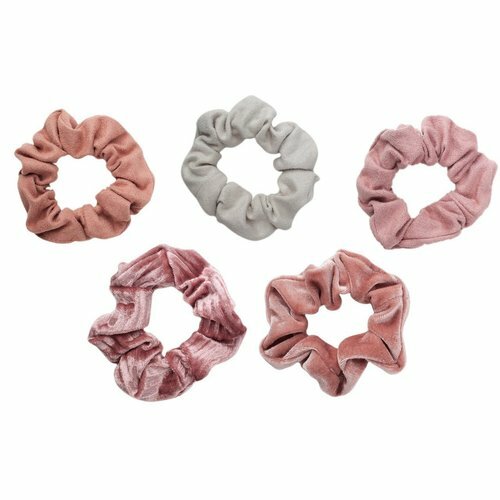 Features 5 velvet hair scrunchies in assorted blush/mauve tones.